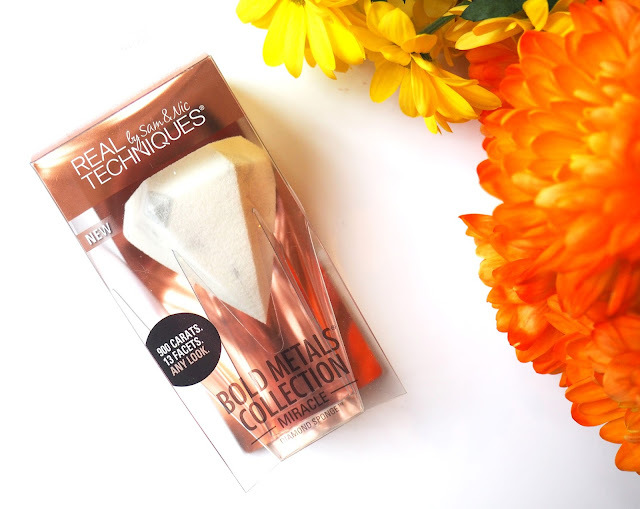 Recently I have been putting the Real Techniques Bold Metals Diamond Sponge to the test. 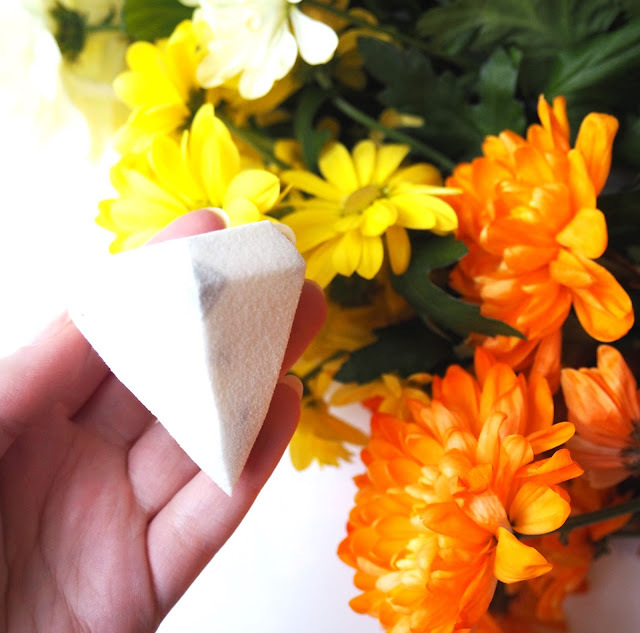 I am a huge fan of the Beauty Blender and use them almost daily so I'm always keen to try out an alternative to mix up my routine a little- wild I know! 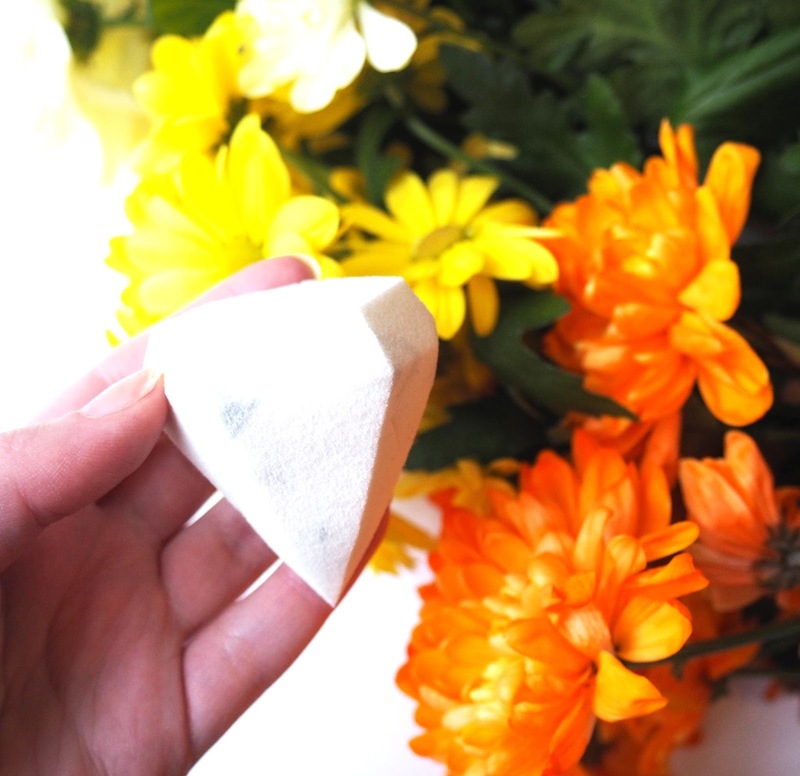 The sponge is £12 and is marketed as having 13 sides which can be used on different areas of the face, this idea intrigued me, especially for those pesky areas around the nose. I used it in a similar way to how I would use a Beauty Blender (I will compare it to that a lot as that's the tool I like to use) by wetting it under the tap. This sponge expanded a lot and I really had to give it a good squeeze to get out all the excess water as it seemed to retain a lot of it. Once I had got rid of all that it left a very soft sponge. When blending out foundation on the biggest areas of my face (cheeks and forehead) I found the top side worked the best as it covers a vast area and I used the classic 'dabbing' motion to blend out the foundation. I seem to use more foundation when using this sponge, normally one and a bit pumps will cover my whole face but with this I needed more as it held onto the product. Saying that it does leave a smooth, flawless, natural looking finish which I loved. The part of this product that really disappointed me was the tip of the diamond. I wanted to use this for around the nose and under the eye concealer and don't get me wrong it does get the job done but the point isn't sturdy enough. It was very flimsy and kept bending which doesn't allow for much precision, I think this links back to being so soft, its almost too soft. Overall, as I said, I like the finish this sponge gives but I just find the application trickier and more time consuming than if I just whipped out a Beauty Blender. I will still make use of this as sponges are always handy but it won't be taking the crown for me. The orange Real Techniques Miracle Complexion Sponge, in my opinion is a better product and its under a fiver so if you go for one pick that one! I'm really curious to find out what other people think of the Diamond Sponge so leave me a comment.